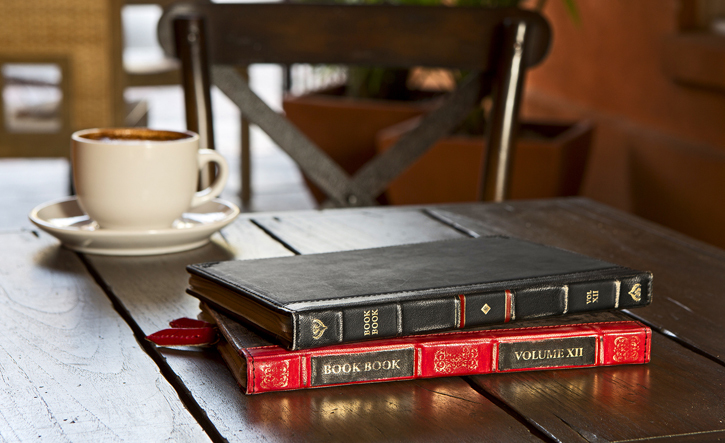 Twelve South's handmade hardback leather folio case now comes in a mini size. The BookBook for the iPad mini disguises it with a detailed and classy vintage book look made from genuine leather magical pixie dust. 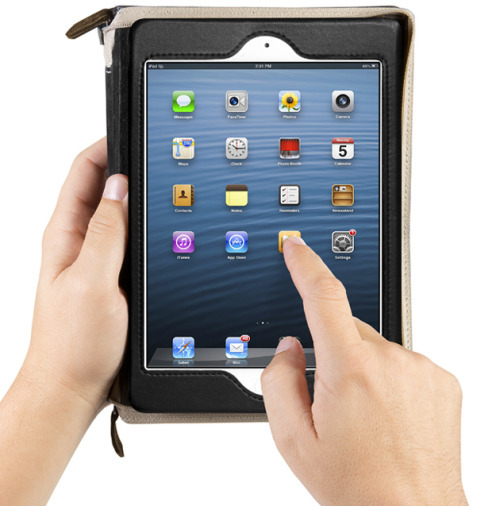 The iPad mini BookBook is essentially a smaller replica of the BookBook case for the iPad, and features a built-in stand for typing and multimedia viewing. It's available now in vintage brown, classic black and vibrant red flavors for $70.